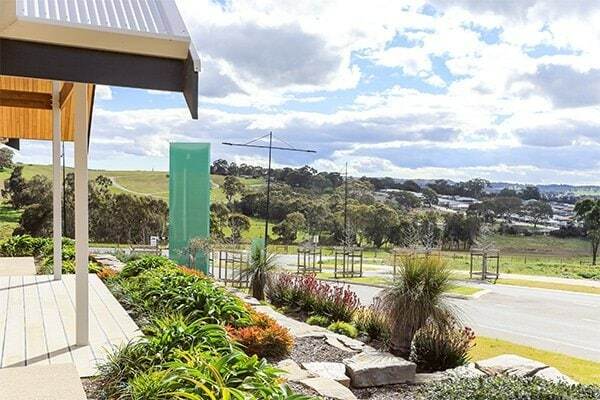 Aston Hills has a wide range of land allotment sizes, some that have never been seen in Mount Barker before. 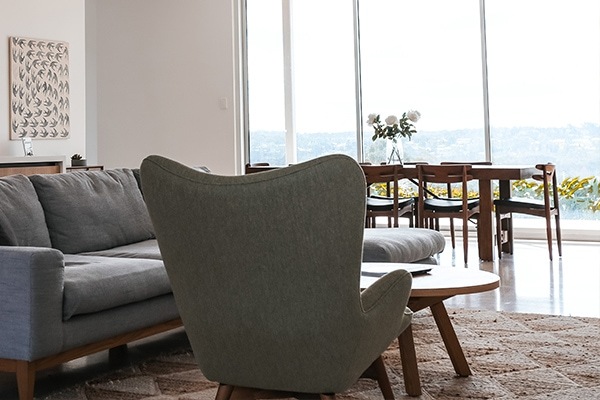 Whether you want to be close to the shops, enjoy elevated views, build on a flat block or design a split level home, Aston Hills has a variety of allotment sizes to suit everyone from first home buyers to growing families and empty nesters. 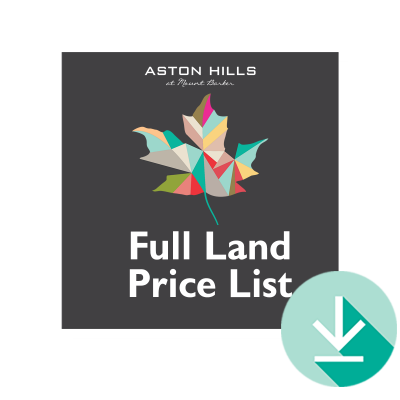 Rest assured that choosing your perfect block at Aston Hills will be a simple and straightforward process.